Functional MRI: Functional magnetic resonance imaging or functional MRI measures brain activity by detecting changes associated with blood flow. This technique relies on the fact that cerebral blood flow and neuronal activation are coupled. 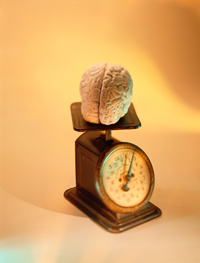 When an area of the brain is in use, blood flow to that region also increases. What Happens To Your Brain After Cardiac Arrest? Did we get blindsided about the role of cerebellum? Can AI Algorithms Accurately Assess Mental Illness? 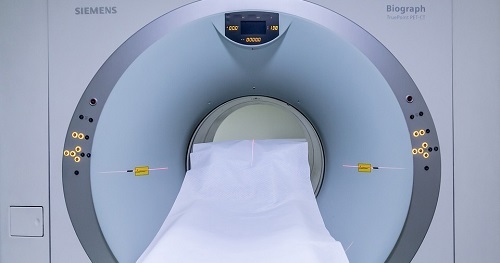 Can CT Scans Increase the Risk of Brain Cancer? Can Brain Activity Reveal Friendship Status? Can an EEG Read Your Mind?